It is the history of a ball. 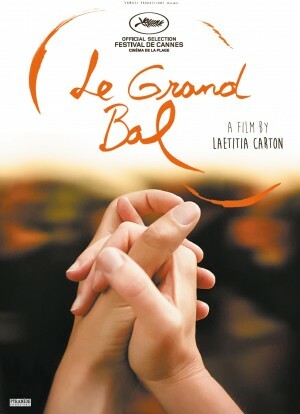 A grand ball. Each summer, more than two thousand people tributary of the whole of Europe in a corner of French countryside.